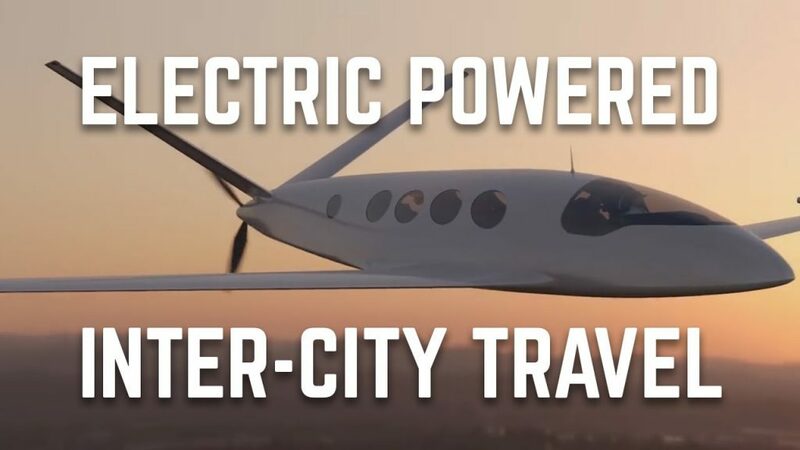 Eviation, an Israeli startup pioneering the industry’s first all-electric aircraft, selected Prescott for its US corporate headquarters. Eviation will open an office at the former Guidance Aviation building, at the Prescott Municipal Airport in August. The decision came following months of discussions in the greater community and across the state. According to the company, the Prescott area was attractive to Eviation for a number of reasons. One of the reasons was the local presence of Embry-Riddle Aeronautical University. Additionally, Lieb Bolel, president-CEO of Arizona Israel Technology Alliance, Phoenix, was another major influence on the company’s move. Eviation debuted its all-electric, zero-emission regional aircraft at the Paris Air Show in June 2017. The plane on display was a model version of a 40-foot aircraft that will be able to travel 650 miles on a single charge with nine passengers onboard. Called the Alice Commuter, the plane will have a quiet and emission-free engine and is designed to be self-flying with three electric motors. The company is currently flying and testing Orca, a smaller unmanned version of the commuter plane that has no passengers.